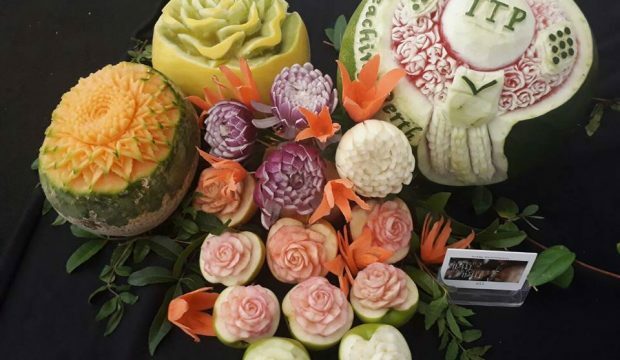 Welcome to TTP – Thai Teaching in Perth. Our professional native Thai teacher provides a one on one teaching service and small sized group class only that helps students learn naturally and simultaneously. sentences that you have learned and used, sound like a Thai person. Come and learn Thai language & Thai culture with TTP. The aim of this course is to provide Thai language for adults, not only language skills but learning culture through Thai language. 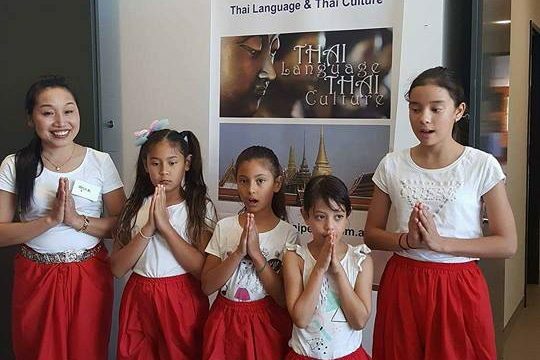 The aim of this course is to provide Thai language for children, fun learning Thai language and culture. 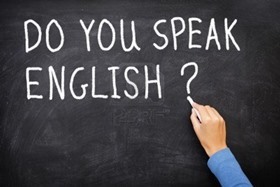 The aim of this course is to provide a basic of English language for Thais, having fun and building more confidence. 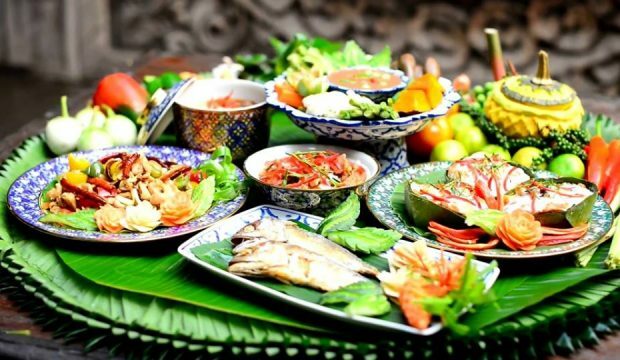 The aim of this course is to provide Thai home style cooking, eating & cooking like Thais.